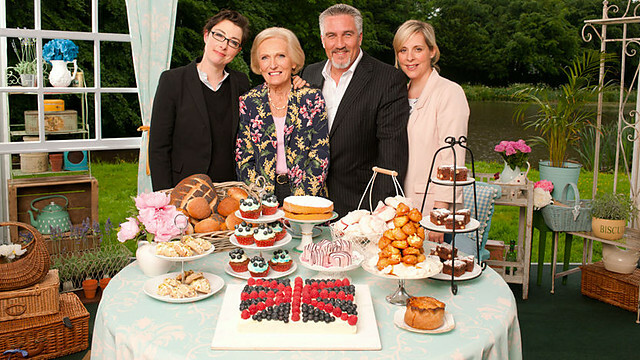 Recipes from Gail - Tried and Tested: Great British Bake Off - The Final! Great British Bake Off - The Final! Home made cheese - Anyone tried & tested? Salted Caramel Brownies - renamed! 1 week to my new oven! Neff Oven - Not yet Tried & Tested! James Martin, Rick Stein & Watercress! All work & no cooking!